Show us your most exciting, thrilling, one-in-a-million plays. 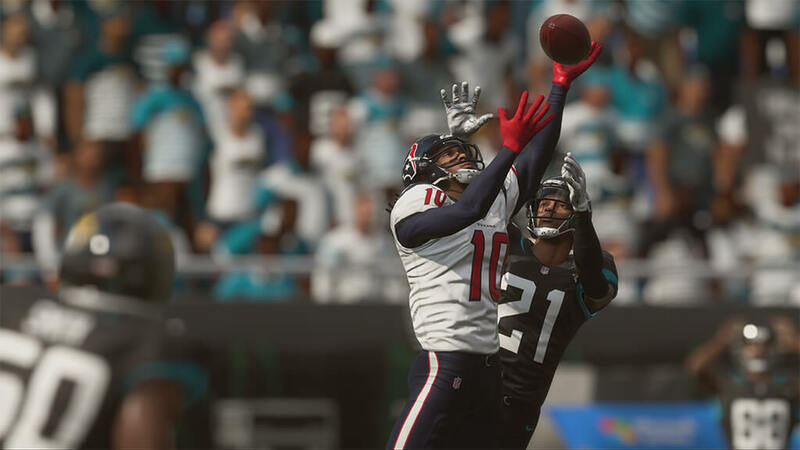 Fill out your details and submit a YouTube link to your play for a chance to be featured in the Madden NFL 19 Plays of the Week. 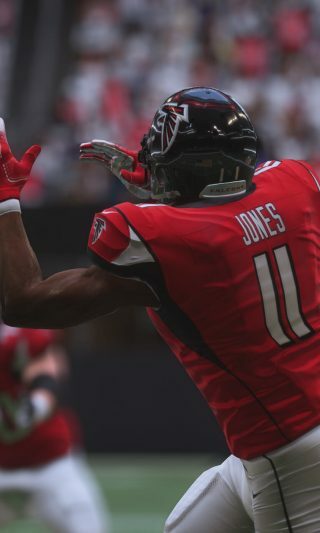 The whole play using the default camera, not just the replay. Plays captured or uploaded from your console or PC; we won't choose anything recorded with your mobile camera from your TV screen or monitor. Make sure it’s something amazing! We're sorry, something has gone wrong. Please try again. Respect the rights of others. Provide only content (1) that is not defamatory, obscene, offensive or indecent, (2) that is not confidential or proprietary and (3) that does not violate or infringe any third party rights. By providing content, you grant EA all licenses needed to enable EA's use of the content for any purpose. EA's Terms of Service apply.